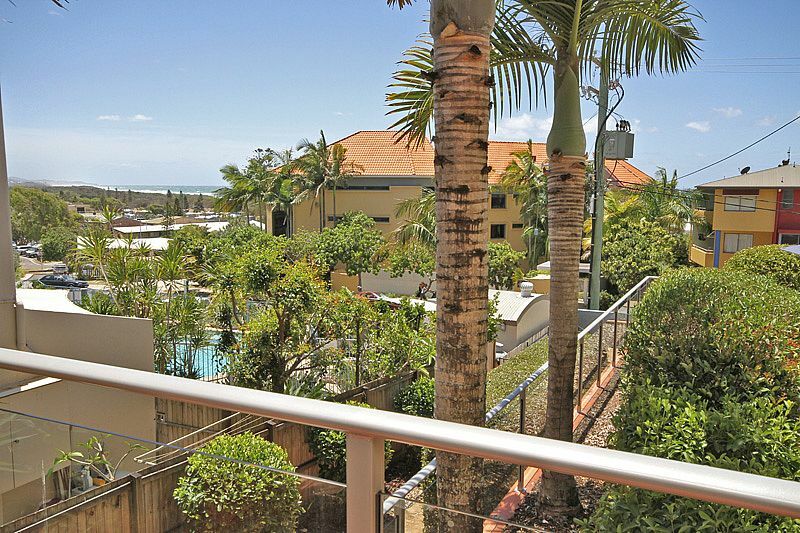 just one street back from the beach and close to all amenities including shops, restaurants and the patrolled beach. This spacious middle floor apartment is well positioned in the building on the second level providing great value accommodation. The large covered balcony catches the warmth of the morning sun and is the ideal position for your morning cuppa & brekky. You can spend your time enjoying the soothing ocean breezes on the balcony or just lazing around the pool. This is great accommodation in a fantastic and is a priced to suit all budgets. Baby items are available for hire: cot, hire chair, etc are available for hire. Bond money will be held in outrTrust Account until your departure.